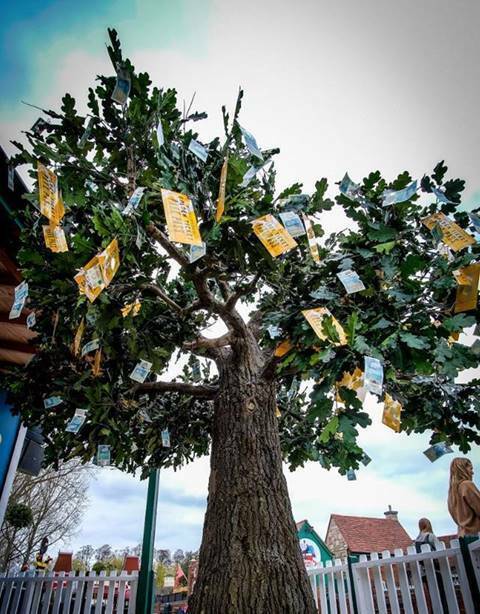 They say money doesn’t grow on trees, but Drayton Manor theme park is making sure it does with a tree in Leicester set to mysteriously sprout hundreds of pounds in cash on Thursday. Yes, on Thursday 11 April the magical tree will be appearing near the Clock Tower, with money and exclusive golden tickets sprouting from its leaves for passers-by to reach up and grab from the branches. The tree is to mark the start of the new season at Drayton Manor, which has over 100 rides and attractions and home to Europe’s only Thomas Land. If you’re going to head down then keep your eyes peeled for ‘golden tickets’ nestled in the branches, with free family theme park tickets, hotel stays at the four-star Drayton Manor Hotel, and zoo keeper for the day passes all up for grabs. 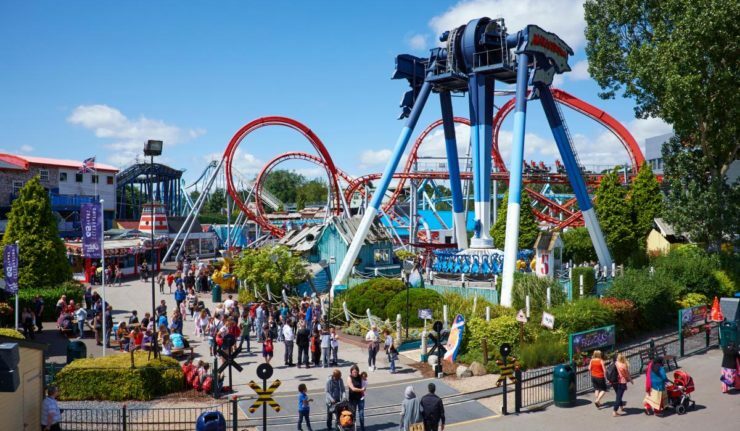 Drayton Manor is also inviting families from across the UK to spend their Easter holiday (13-28 April) at the park with cracking daily activities and entertainment. Special Easter performances from Thomas & Friends™ will be showing daily in Thomas Land, with surprise visits from the Easter Bunny himself*! After the show, lucky visitors can enjoy meet-and-greets with the Easter Bunny and the famous Fat Controller from the hit TV show*! For more information or to book tickets, visit www.draytonmanor.co.uk.